OLYMPIA – The scourge of opioid use disorder is affecting every corner of Washington state. 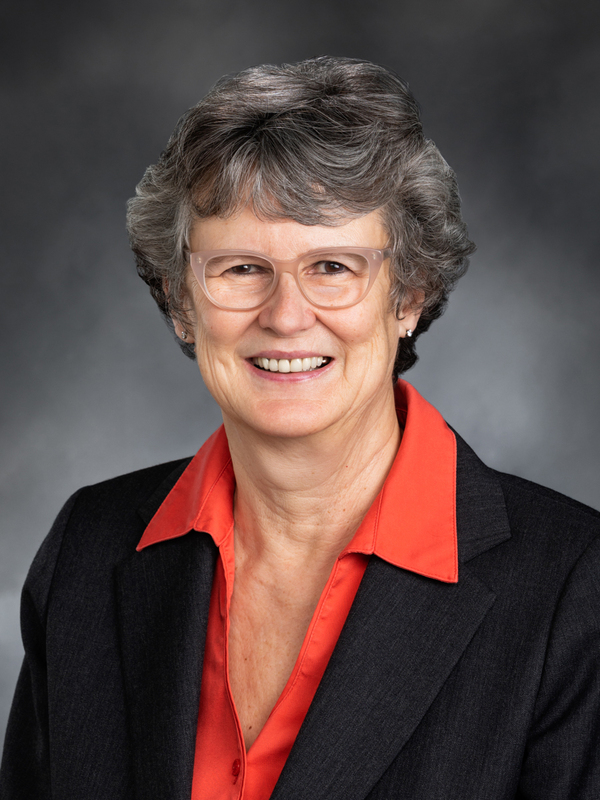 Rep. Eileen Cody, D-West Seattle, is taking on the epidemic through new legislation requested by Governor Inslee. HB 2489 focuses on opioid use disorder prevention and using evidence-based practices to provide the best course of treatment. “Opioid use has skyrocketed and now, there’s hardly a family or person in Washington that hasn’t been affected in some way. As a nurse, I know that evidence-based treatments are how we treat this disease of epidemic proportions, rather than instilling fear or furthering unhelpful and incorrect stereotypes. I’m committed to providing the medical community, local governments, and patients every tool they need to fight back in the war against addiction,” said Cody. HB 2489 combines the work of several legislators, along with the governor’s requested legislation, to provide training, tools, and resources for physicians to help educate patients. In addition, emergency departments will directly distribute opioid overdose reversal medication, such as Naloxone, to a patient at risk of opioid overdose. Additional requirements for warning statements on the risks of opioids and safe disposal methods are also mandated. The Secretary of Health will be assigned the responsibility of coordinating the statewide response to the opioid epidemic. The bill passed the House with a unanimous vote and heads to the Senate.